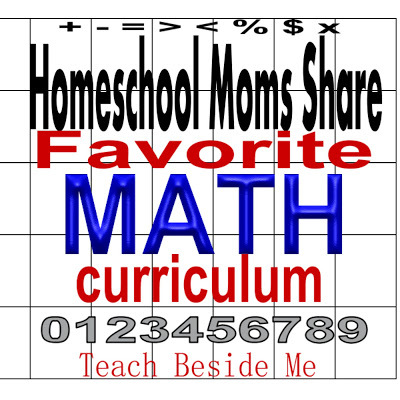 This is another post in the series of Homeschool Moms Share. If you have missed the other posts, I have also shared a big list of Math, Language Arts and Science Favorites. 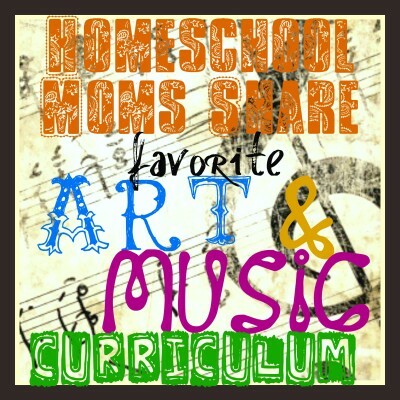 I have been really enjoying this series of posts sharing your homeschool curriculum favorites. I hope they are helping you make your decisions for your family. 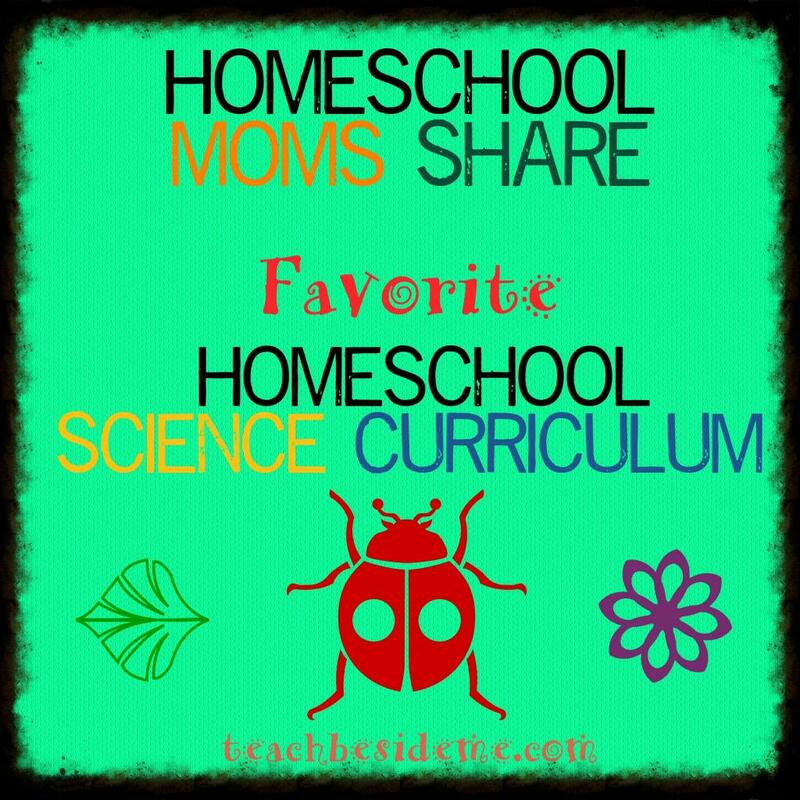 Today I will share with you all of your favorite homeschool history and geography curriculum. Did your favorite make the list? If not let me know in the comments. We would all LOVE to know! Feeling overwhelmed by all of the choices? 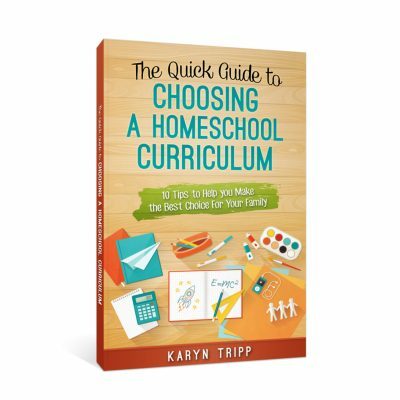 Check out my book: The Quick Guide to Choosing a Homeschool Curriculum to lead you along! Also, check out my new podcast, Called to Homeschool. The Good and the Beautiful History– This one is Christian focused with an emphasis on God and character through history. It has family-style lessons for grades 1-12 with ideas to make it work for older and younger kids. Each year it covers ancient through modern touching briefly on important parts of each period. I LOVE this history. 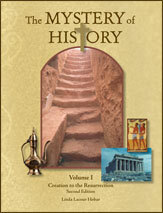 Diana Waring Presents -History Revealed There are three titles in the series from Ancient to Modern history. This is for grades 5-12, but there is an accompanying elementary version so it can be used for the whole family. It also teaches geography, music, literature, architecture, & more. 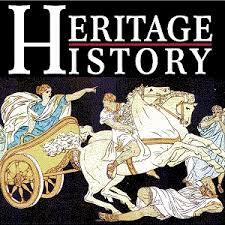 Heritage History is a literature-based curriculum using many of the Yesterday’s Classics books. There are study guides and books for varying levels and eras throughout history. It looks like an incredible resource! 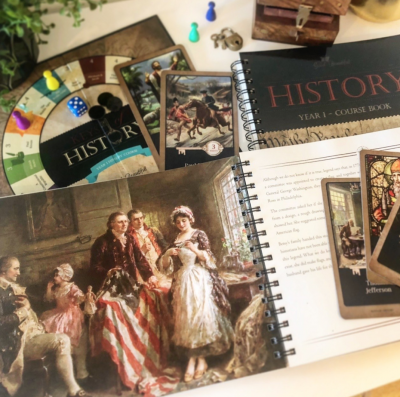 Draw and Write through History are another fun addition to any history curriculum. It has different of eras of history teaching kids step-by-step drawings of different things through history. My kids have been using them and really enjoy them. A Crash Course in History is a series of fun history movies available on YouTube for free done by John Green! He does a quick overview of different periods in history with fun animations. Sonlight– they have complete curriculum packages for all subjects and grade levels. This is a favorite of lots of people. It is very literature-based. 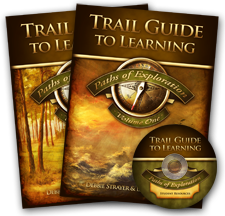 Learning Adventures has 180 days of daily lesson plans in each volume, teaching a chronological history-based study for grades 4 through 8. 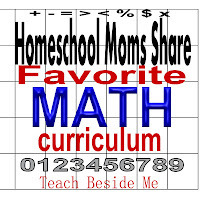 It covers all subjects (Bible, language arts/literacy, social studies, science and fine arts) but math. Beautiful Feet Books– (See My Review) They focus on teaching the subjects through literature and have book lists for all areas of study. There are also study guides and timelines to guide you. I am in love with their book lists and want everything… I like to browse here to get ideas on great books to read to my kids. 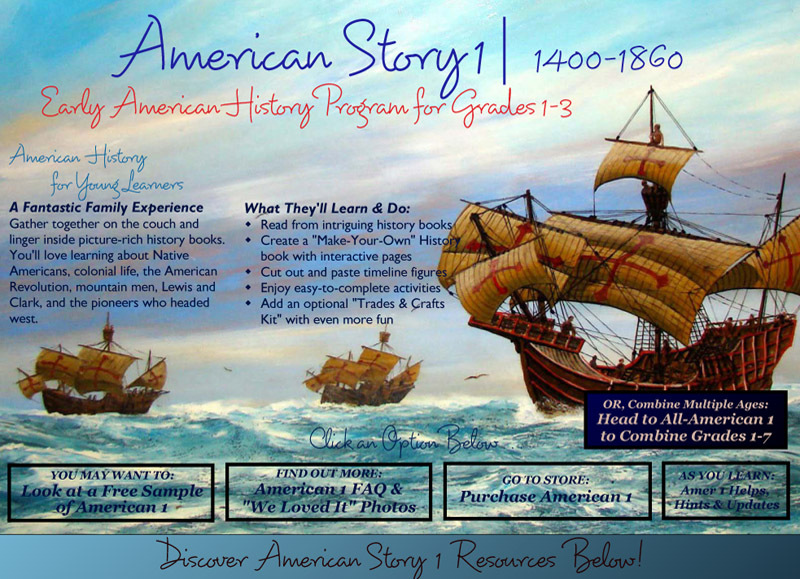 History Scribe teaches history while also teaching drawing & writing. They have workbooks where kids draw and write about the things they learn. It covers all areas of history. This would be a great addition to any regular curriculum you are using! 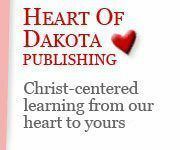 Heart of Dakota– I have heard a lot of talk about this program. 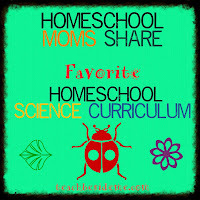 It is a Christ-centered homeschool curriculum for ages 2-15 that covers a variety of subjects. Ambleside Online is an amazing free resource that follows the Charlotte Mason approach of learning. It outlines a curriculum and reading list for grades K-12. While I don’t follow Charlotte Mason exclusively, I do LOVE the book recommendations given on this site & visit it regularly to get suggestions. 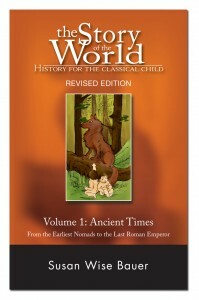 Yesterday’s Classics is a company that republishes classic children’s books from the 1880’2 through the 1920’s. They sell them in paperback or kindle formats. I bought the set of books for our kindle a while back & it is one of my favorite homeschool purchases EVER! It has a great section of historical books. 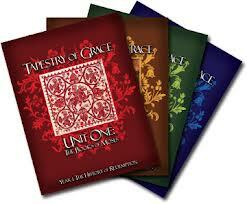 Tapestry of Grace teaches history, government, literature, philosophy, Bible and more. 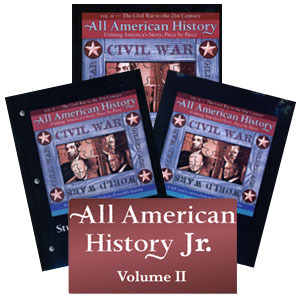 It is for the whole family grades K-12 with 4 volumes coveinr different periods in history. Review from Thinking Kids. 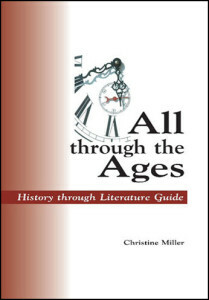 All Through the Ages teaches history through narratives, non-fiction books and literature rather than textbooks. It has reading guides using over 7000 classic living books for grades 1-12. 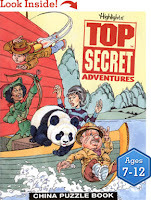 I am pretty excited about this one and might just have to splurge on it… Review from Thinking Kids. 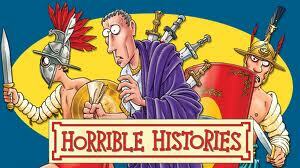 Horrible Histories is another series of shows done by BBC. There is also a great website with tons of fun activities, books, and even historical toys. See My Review Here. 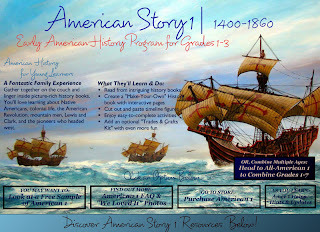 All American History Jr. from Bright Ideas Press for Elementary aged kids has literature guides, timelines, notebooking pages, coloring pages & hands-on activities. Review from Adventures in Mommydom . Streams of Civilization gives a comprehensive look at Western, African, and Asian civilizations from creation to 1620, it uses the biblical view of creation and teaches about other cultures and religions from a Christian perspective. Includes vocabulary questions, exercises, maps, and black-and-white illustrations. Meant for grades 9 and up. 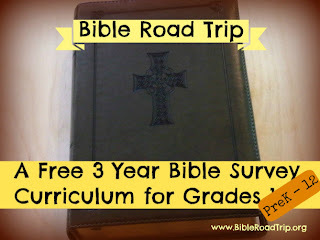 Bible Road Trip is a 3-year free curriculum to teach history through the Bible with kids grades 1-12 with five separate levels of study. This was written by another homeschool blogger. Unit Studies is another way to approach history and geography. 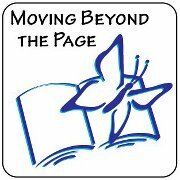 A couple of favorites mentioned were Amanda Bennett & Moving Beyond the Page. 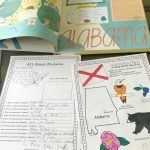 Check out my US geography printables! I am working through all of the states this year. Wonder Maps from Bright Ideas Press is a fabulous resources for maps and geography. You can print maps from different eras and it goes along with Mystery of History curriculum! It’s a really cool tool. 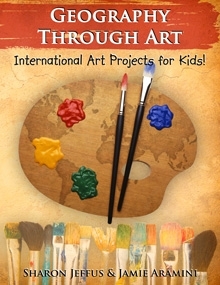 Mapping the World With Art This looks like such an amazing resource. It teaches history, art, geography, & cartography all in one. North Star Geography is also from Bright Ideas Press. 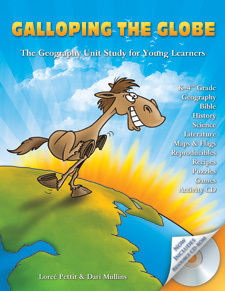 It is a Christian geography curriculum for middle and high schoolers. 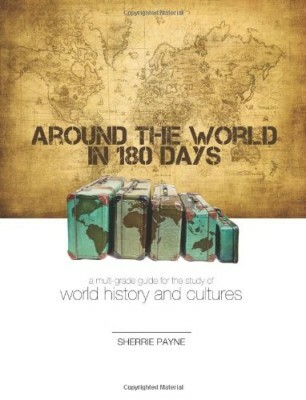 Around the World in 180 Days, from Apologia covers history, culture, and geography for all ages. Geography Through Art, also from Geography Matters. The title alone intrigues me! Sounds like something we would love in our home. 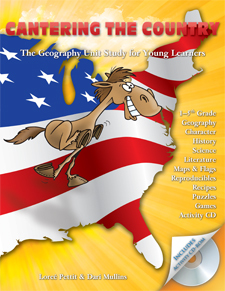 Galloping the Globe & Cantering the Country These are fun activity books with mazes, word puzzles, maps and more teaching about geography for grades K-4. I just recently got the first one and can’t wait to give it a try! Which Way USA, Top Secret Adventures are adventure club puzzle kits by Highlights that teach kids about geography in a fun way. They have monthly subscriptions and you get a new one in the mail. Sounds fun! 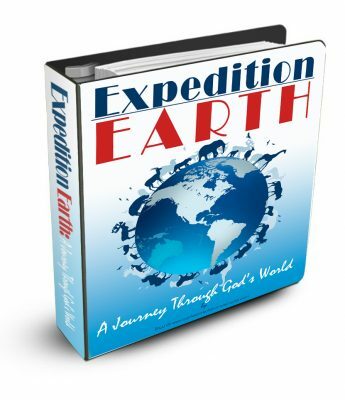 Expedition Earth from Confessions of a Homeschooler We used this last year and it is a lot of fun & such a reasonable price. My kids & I really enjoyed it. he has one for U.S. geography now as well! A Child’s Geography for grades 1-6 is produced by Knowledge Quest has three volumes teaching about the earth it’s cultures from a Christian perspective. We have gotten part-way through the first and are really enjoying the lessons! See My Review. Did you miss the past posts in this series? I have used several of these and am so excited you included them! I was just in the process of figuring out geography for my 6th grader, so perfect timing! Awesoe post.Thanks so much for sharing these great curr companies! Ilve been HSing for ( yikes! )…well this will be my 9th year! But I am always searching for “better” “different” etc…. I pinned this and will refer back to it. Saw your post share in the Kids Blog Share FB page. Is it a bad sign that I have use about half of these??? haha Keep in mind, I have been schooling for 15 years. This is a great list…repining for future reference! Wow! What a wonderful and comprehensive list! I am always looking at curriculum and trying to decide what to use. 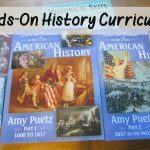 I love history and always want to make it come alive and be a good experience for my kids. Great list. We love Knowledge Quest and used it last year. 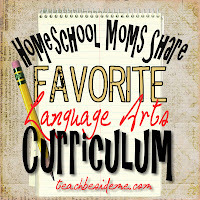 I have Confessions of a Homeschooler items and have considered using her history/geography. Am very interested in Around the World in 180 days. Still hoping to fit that in sometime. Thanks for compiling this great list. Great list. I have to add BJU Heritage Studies to the list. We’ve used it for 4 years now and love it. Thanks for putting together this great list of favorites (and for including a couple of mine!) – I’ll be sharing this post in a couple places. Great list! You might want to include Seterra Online: http://online.seterra.net/en/. 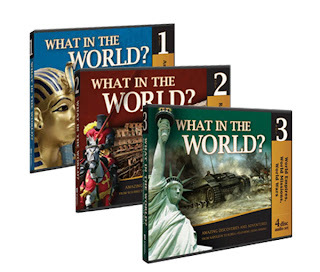 It is a collection of map quiz games that can be used both on Mac / PC and iPads. So glad to see Story of The World on your list! My favorite curriculum in ANY subject so far. We are studying Ancient Egypt right now, and getting ready to mummify a chicken! 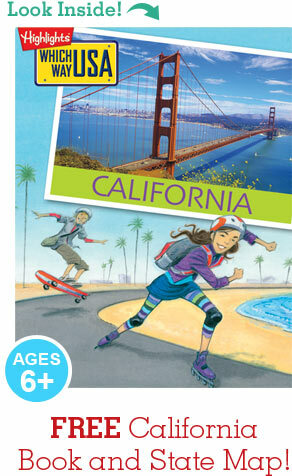 Barefoot Books’ World Atlas is really cool for Geography for primary grades. Vibrant illustrations and “lift the flap” features. Check it out! 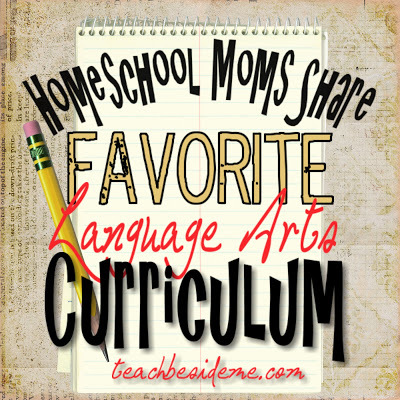 How did the A Beka curriculum not make the list? 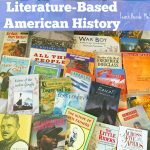 Each grade level has it’s own title, but they start with “My America, My World”, and includes ancient world history, and Ametican History. Fabulous history and geography. Much better than I was taught. Thank you so much for linking to me in this post. Such a great roundup of ideas. Did not see any women in history or history of cowboys and cowgirls. Or history of the Northwest in USA or Mexican history and Canadian history. These are good history boys and girls should know also. Will be looking to see what books you use for these types of history. What a huge list of curriculum reviews! It was good to see that one of the resources features art and history. We’ve created a set of activities and resources for connecting geography to sound and music in case you or your readers are interested in some ways of linking music to studying geography. We linked to your list of resources as well! I wish you could organize these. I’m not interested in Christian history so it would be nice to them categorized so I can skip that category. The crash history series on youtube IS free, meaning there is no charge for it. However it is leftist or politically correct history. It deliberately omits details in historty to hide what happened and why. Thank you so much for the lists. I really appreciate knowing which ones are secular as we like to teach the religious portion separately because we include all religions in our teachings. How they are so similar and how they vary. To us this is so important as our world shrinks and it’s the key to better understanding of one another. We came across a nice DVD at the local library which tied Geography, History, Cultures and Religions. It was great for our children to see other children of the world explain their customs and beliefs in a sweet and peaceful way. Take a look at Let’s Go Geography! 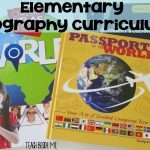 It’s a hands-on geography curriculum that includes video, crafts, coloring, etc. Lots of fun things to do as you look at countries around the world!